Immaculate 3 bedroom 2.5 bath home in desirable Browns Run! 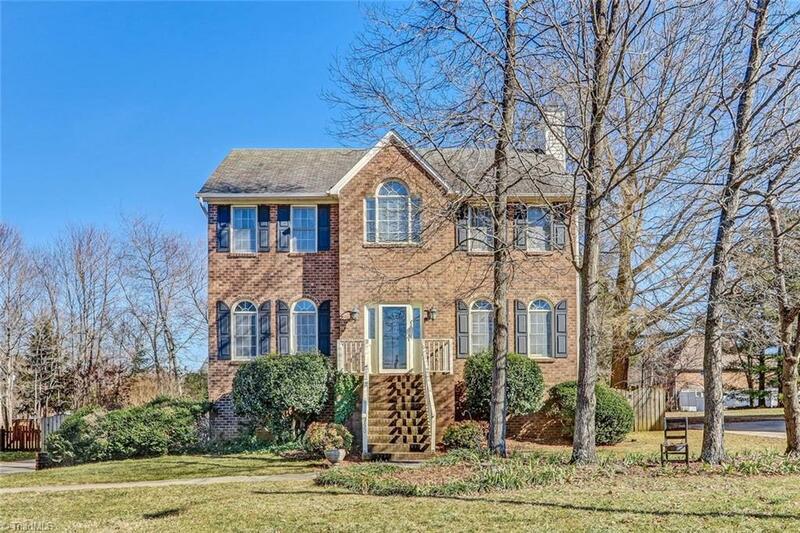 Boasts of beautiful brick front with large private fenced yard. Hardwoods in entrance and dining room, beautifully updated spacious kitchen with granite, tile, and stainless steel appliances. Large master bedroom with vaulted ceilings and en suite bath includes jetted tub and separate shower. Finished bonus space in basement adds room for exercise space, office, or playroom. Make this your new home today!